Our firm prides itself in providing personal and professional service to clients who have suffered serious injury due to the negligence of a third party. Sandeep Chatrath has proven expertise in Personal Injury Law, and pays personal attention to each injury client's case. New York law recognizes accident victims' rights to be compensated in several different areas. New York is one of 12 U.S. states that recognizes "no-fault" insurance. 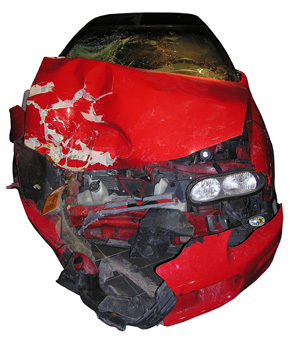 As such, victims of motor vehicle accidents are eligible to recover compensation for medical expenses and lost wages from their insurers regardless of their fault in the accident. However, these benefits are often delayed in processing and seldom cover the entire cost of rehabilitation. Victims also have a right to seek compensation for loss of income and earning capacity, whether salaried or self-employed. Our attorneys have experience and expertise necessary to effectively evaluate your needs and guide you through all available paths to obtaining compensation for appropriate medical expenses and lost wages. 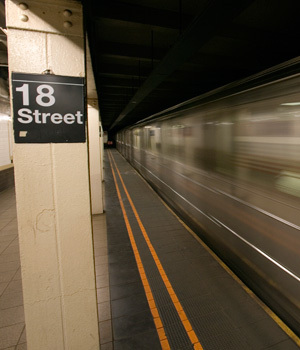 When government run enterprises, such as the public transport systems of New York, are responsible for causing bodily harm to a member of the public, the victim must address his or her personal injury claim to the authority concerned. Our firm has represented victims in New York and New Jersey, and has a successful record of recovering remuneration from the Metropolitan Transportation Authority and the Port Authorities of New York and New Jersey. Slips, trips, falls and other accidents are oftentimes a result of the negligence of property owners responsible for ensuring a pedestrian's safety while on their property. An uneven pavement, a slippery surface, a railing in disrepair, can all lead to a slip, trip or fall that can injure and oftentimes cause long-term physical damage to the victim. Our firm has represented numerous injured victims and has an excellent track record of recovering for damages incurred. DISCLAIMER: This website contains attorney advertising. Prior results do not guarantee a similar outcome. The information presented in this site should not be construed to be formal legal advice nor the formation of a lawyer/client relationship.